Save AED 5 (25%) – Earn 1 Shukran What is Shukran? Shukran is the Landmark Group’s award-winning loyalty programme in the Middle East, which allows you to earn Shukrans when you shop any of our brands. 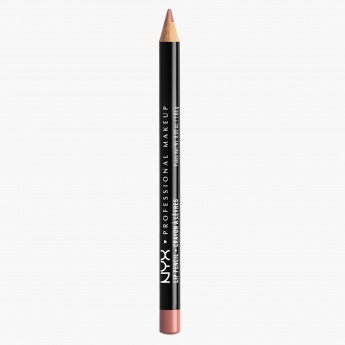 If you want to highlight your thin lip lines in the most beautiful way, then this pencil is a great pick. 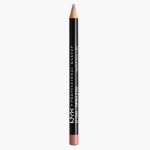 With a smooth gliding, this liner will help you define the shape of your lips with a rich colour to look beautiful.